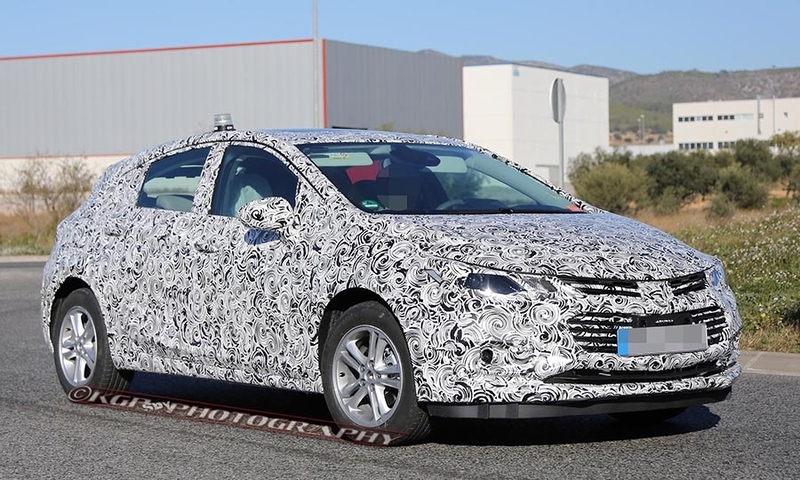 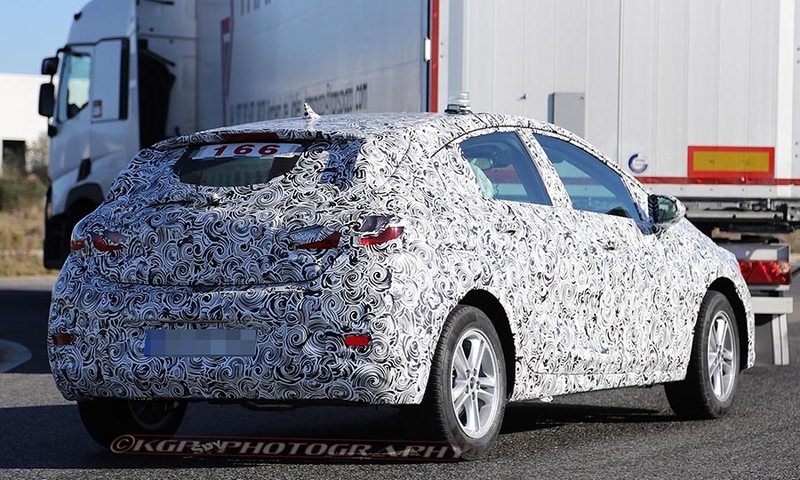 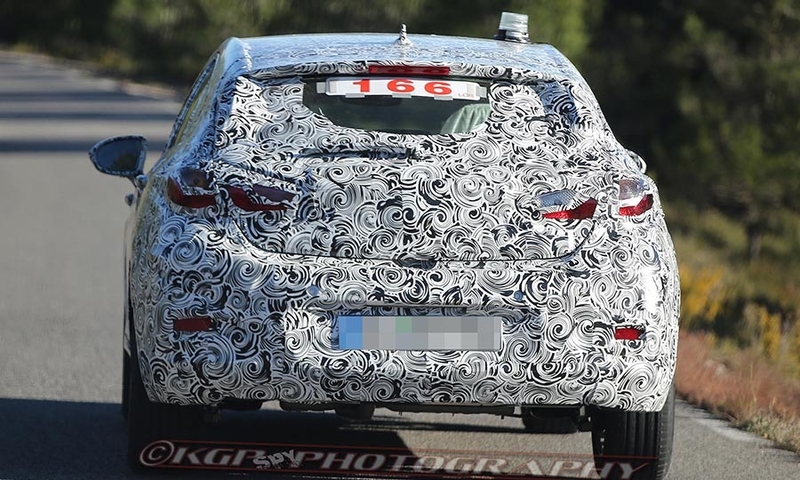 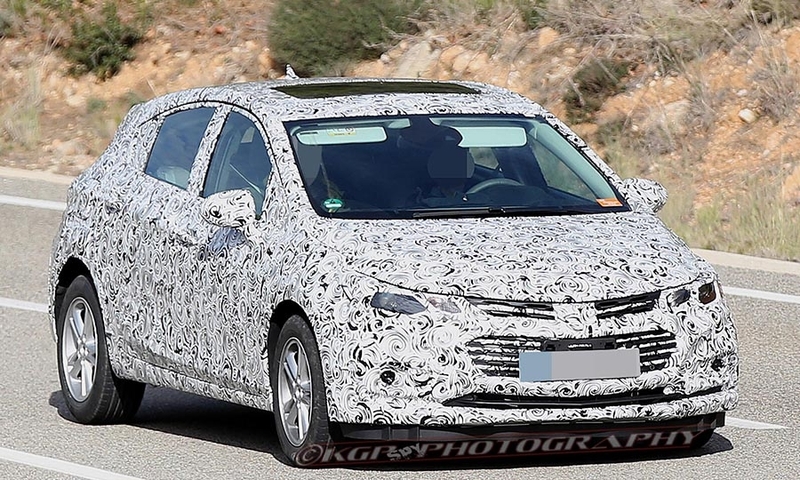 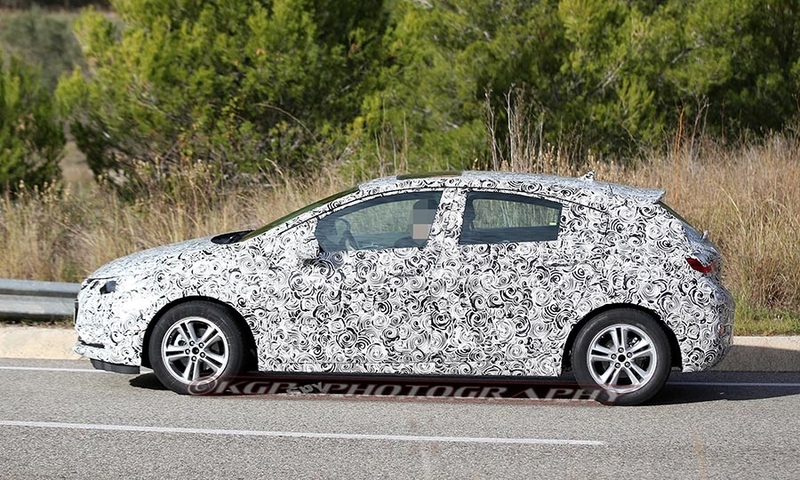 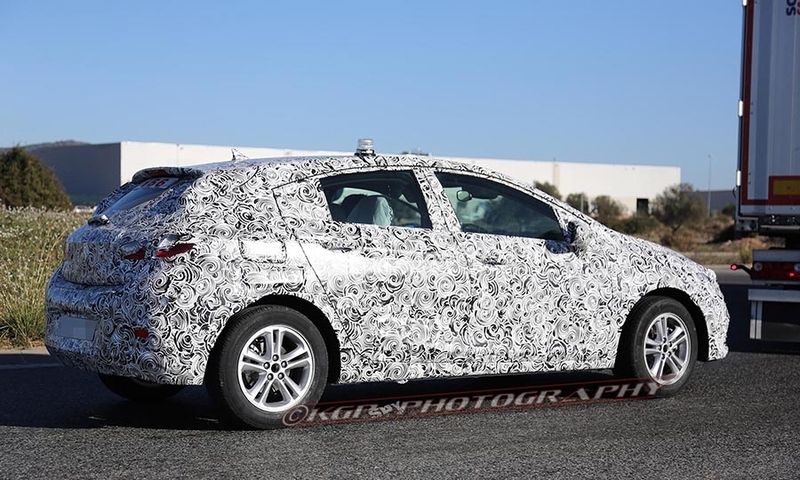 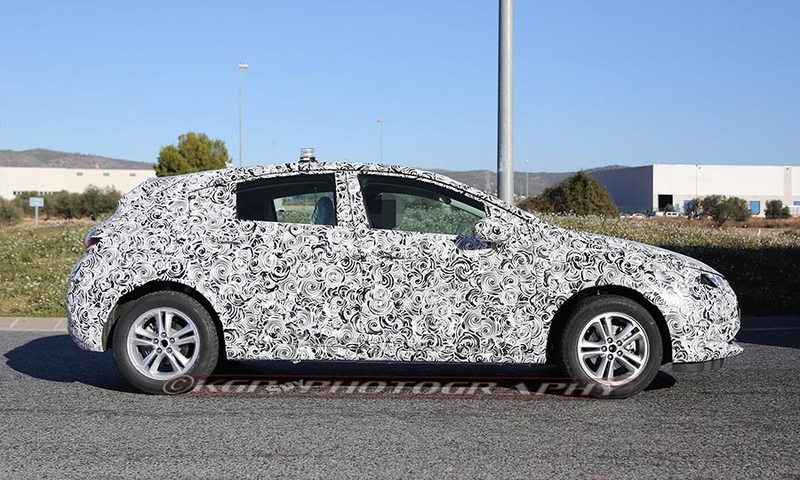 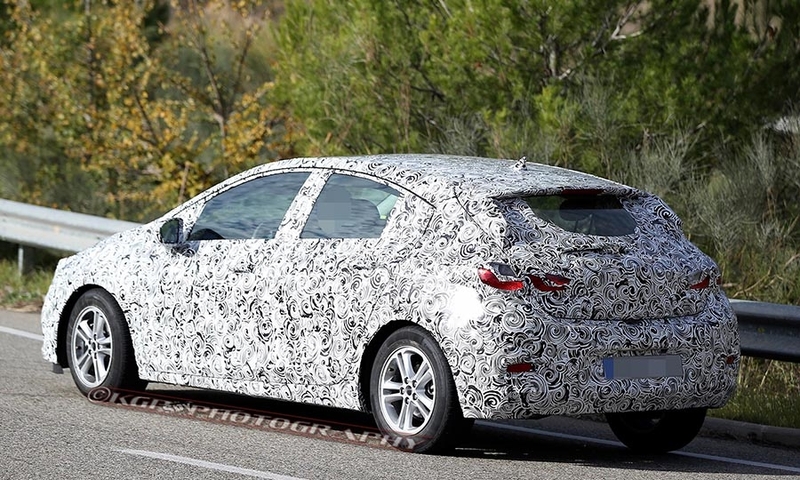 Spy photos add to the mounting evidence that Chevrolet is prepping a U.S. launch of a Cruze hatchback. 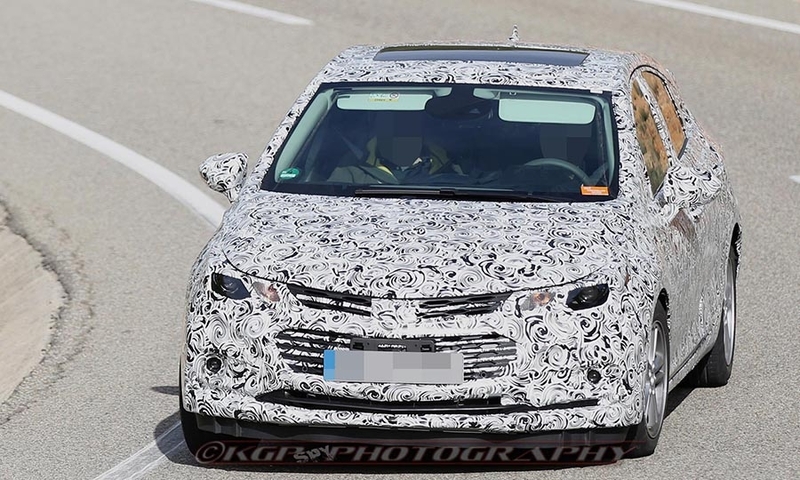 The photos show a disguised Cruze hatch that features a front end nearly identical to that of the sedan, including streamlined headlights and a deeper, wider take on the traditional twin-port grille. 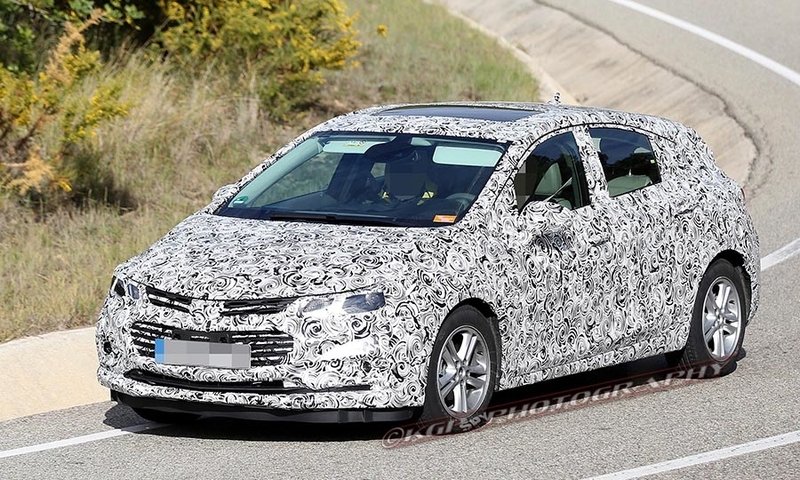 Chevy is expected to unveil the Cruze hatchback next month at the Detroit auto show.